The Department of Health and Human Services (HHS) is looking for ways to combat stovepiped systems by using shared services across the agency for data management. 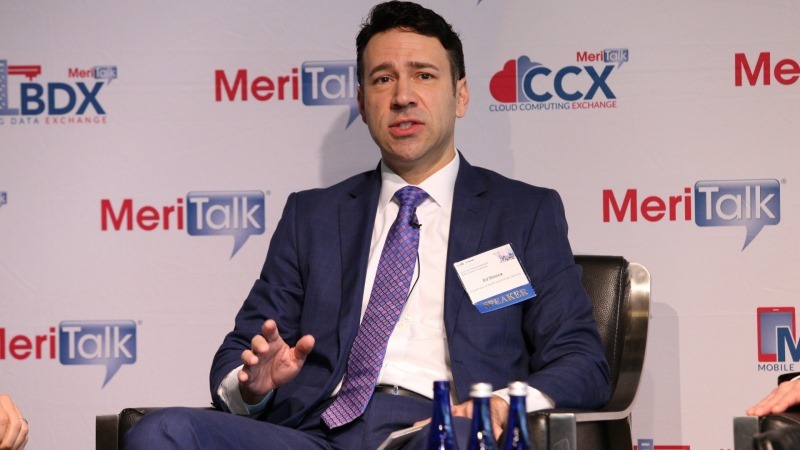 “For us, data is front and center,” Ed Simcox, deputy chief technology officer at HHS, said at MeriTalk and NetApp’s Cloud Connect on Nov. 8. Simcox said that because of the different streams of funding that the agency receives for IT solutions, the departments have created siloed data services for different aspects of the agency. “You shouldn’t be surprised that they’re creating these siloed solutions,” said Syed Azeem, advocacy and outreach lead for the Federal Cloud Center of Excellence (CCOE). 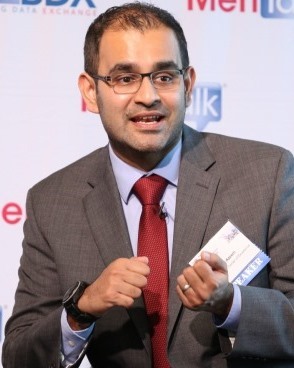 Azeem has been working with CCOE, an inter-agency group of cloud adopters, on challenges related to acquisition, budgeting, contracting, and funding. “The technical challenges are just the tip of the iceberg,” Azeem said. Azeem said that agencies need a holistic cloud management strategy. He said that some agencies make the mistake of managing cloud the same way than they manage on-premise solutions, when there should be a single strategy. “One problem we’ve had is people are doing things a certain way and they’re used to doing things a certain way,” Azeem said. Simcox said that HHS has examined all three models for cloud adoption: bringing government to the cloud, bringing the cloud to government, and using Software-as-a-Service (SaaS). Simcox said that one of HHS’s problems is storing data that “never sees the light of day.” He said that often the data is used by a certain researcher to aid in their research and then never examined again by anyone else. Simcox said that he has found that when the data is released, it can be used for even greater outcomes. “The whole is actually greater than the sum of the parts when you put different data sets together,” Simcox said. Simcox said that the agency has opened up more data through the Data Commons Program at the National Institutes of Health, which incentivizes researchers for sharing their data. Mark Ryland, director and solutions architect for World Wide Public Sector at Amazon Web Services, said that it’s possible for agencies to move legacy applications to the cloud quickly. Ryland said that he has seen agencies replace legacy systems in six months.